sailboat. : Five Things I Love Friday 016. 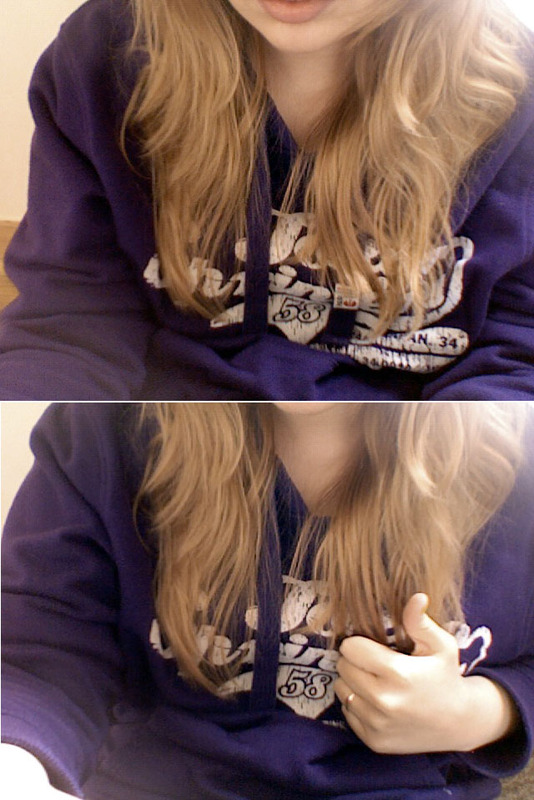 There's nothing better than wearing comfy clothes on a slobbish day! Yes I completely agree about the prawn cocktail crisps! Especially the Seabrook ones for some reason. @Cherry - That's so true! @Carly - Haha I'm glad someone agrees! Have a lovely weekend! I love the floral dress...their so feminine and fun to accessorize! In love with pretty much all of these. 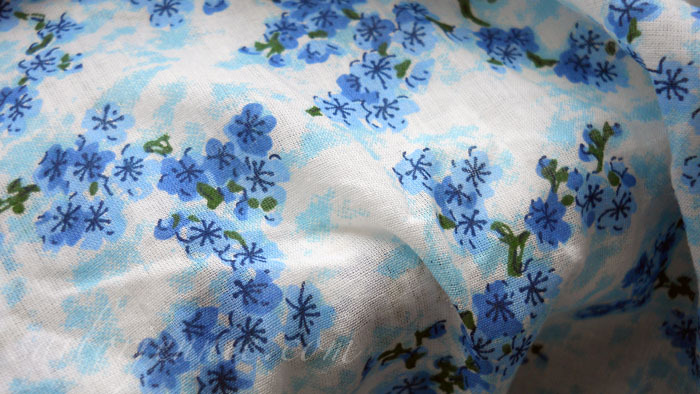 I'm obsessed with scouring through Etsy for pretty things and I adore a floral print or 100. 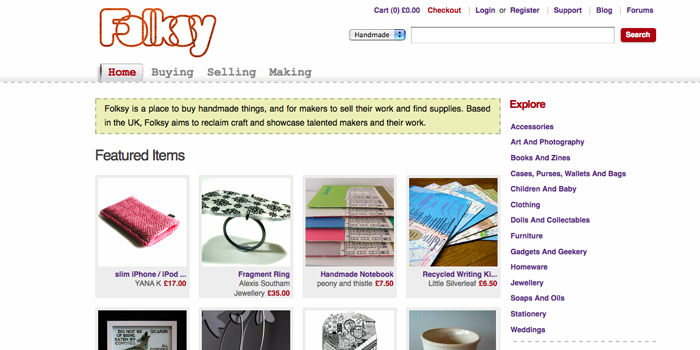 @bee - etsy is amazing, so many beautiful creations! @Laura - they definitely do!! @kittens and cute stuff - you're welcome! @Katie - thank you sweet! They do smell awful! Hoody looks very comfy! Perfect for the lazy sundays! 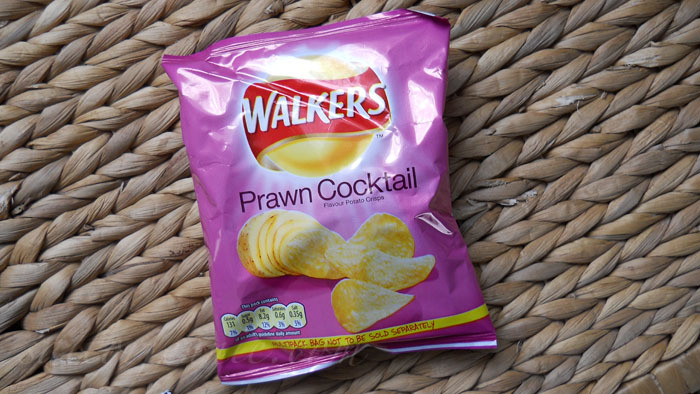 YES to Prawn Cocktail crisps.